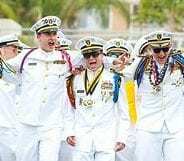 Do Military Boarding Schools Help Students Get Into the Service Academies? 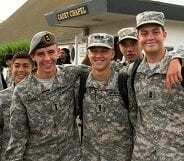 Home » Blog » Do Military Boarding Schools Help Students Get Into the Service Academies? Military boarding schools' unique combination of JROTC leadership training in conjunction with a college preparatory curriculum prepares Cadets for their futures in a way that many other schools can’t. Parents who send their sons or daughters to these schools know that their sons will have a well-rounded experience with an emphasis on academics, character, and leadership. Everyone knows how difficult it is to get into one of the U.S. service academics. 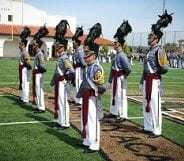 They're some of the most selective colleges in the country - US News and World Report states that West Point has an acceptance rate of only 9%. Each has a strenuous admission process with very stringent standards, including scholastic and medical qualifications, passing the Physical Aptitude Examination, and requiring applicants to receive congressional nominations. It’s not your typical college application process. 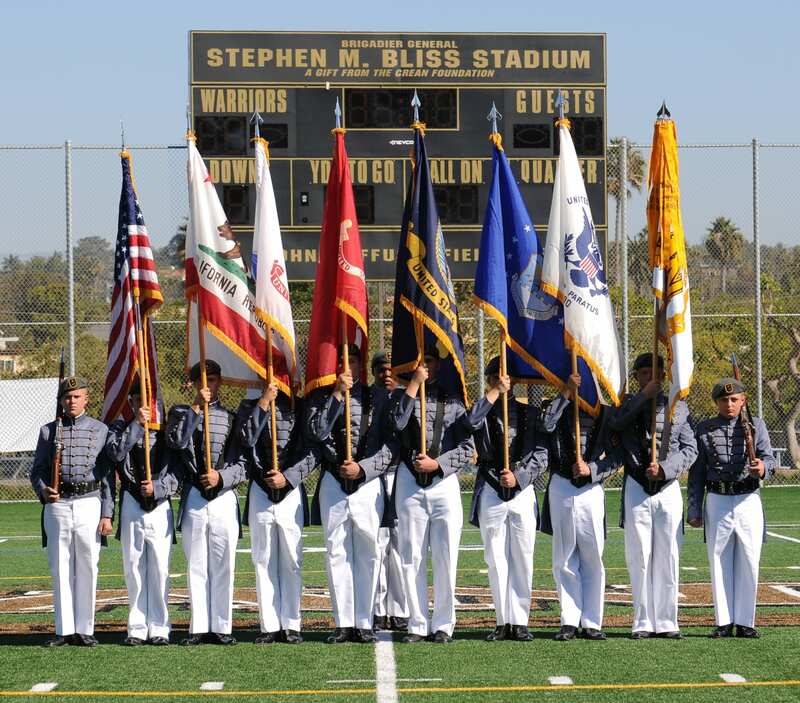 Did you know that Cadets from a military boarding school like Army and Navy Academy have a slightly easier road to these top academies? As a nationally recognized Honor Unit with Distinction, ANA has the privilege of nominating our Cadets directly to the academies. 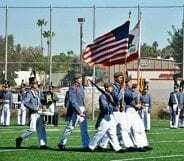 When a Cadet applies to one of the top academies with recommendations from both a congressman and our Academy, he has a distinct advantage over others. The greatest asset our students have in the application process is the fact that they have roles as Officers in the Corps of Cadets on their lists of accomplishments. This is a huge advantage, and an experience that students from other types of schools simply do not have. Cadets’ experiences at a military boarding school help them feel prepared for life at one of the U.S. service academies. 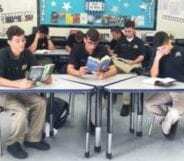 The structured days, leadership training, and emphasis on academics is similar to what Cadets experience at the top service academies, easing the transition into life after high school.